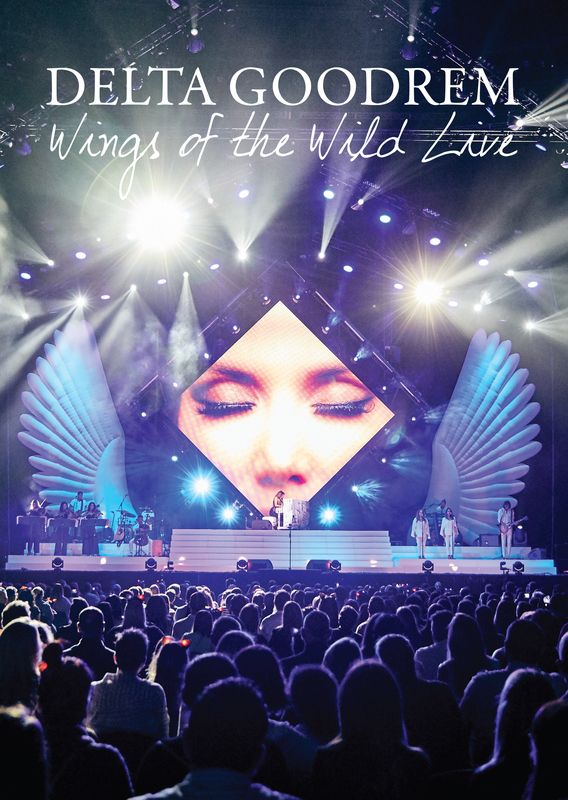 Great news for Delta Goodrem fans today, with confirmation of the upcoming release of the ‘Wings Of The Wild Live’ DVD. Following its premiere on Channel 9 back in June this year, the concert will now be given a proper release on both DVD and BluRay early next month. Naturally, its tracklist features a range of songs from Delta’s 2016 album ‘Wings Of The Wild’, but there are also throwbacks to previous Delta favourites, including ‘Mistaken Identity’, ‘Not Me, Not I’, ‘Lost Without You’ and ‘Out Of The Blue’. Look for ‘Wings Of The Wild Live’ at your favourite retailer from Friday November 02.